Nam Myoho Renge Kyo ~ Chant For Happiness: Why Do I Chant? Why do We Chant? Why Do I Chant? Why do We Chant? Enjoying every moment in Ojai, and Venture. 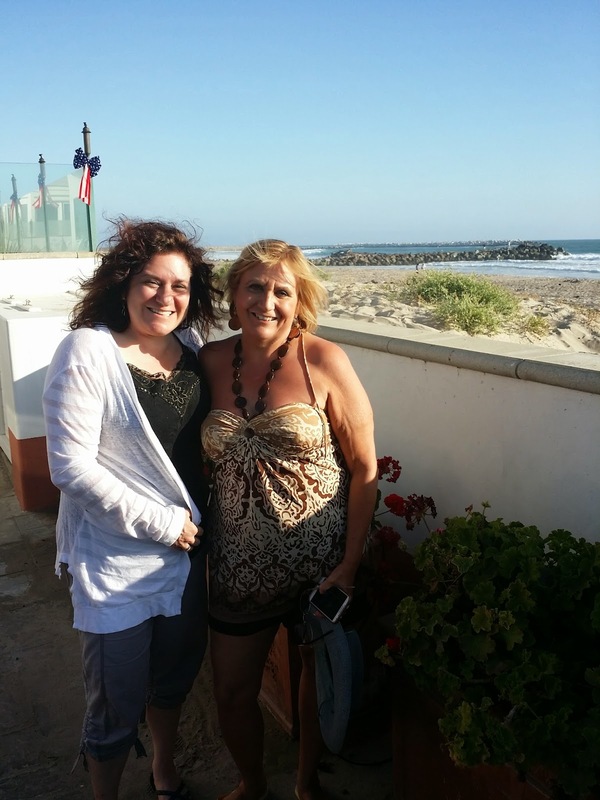 Here's Etjen, my friend of 30+ years (who lives in Seattle) and me at the beach in Ventura. Why do I chant Nam-myoho-renge-kyo? I chant because it works. I chant to make my dreams come true. before I found the tool of chanting. I chant for all to realize their dreams. I chant for us all to be happy, and live in a world of respect. Kosen-rufu, as we call it. "To discard the transient and reveal the true." The transient is any part of me that doesn't see the vast potential of my life. The transient is any part of my identity that lingers from any painful experience I have ever felt. The transient is any part of me that believes that the impossible is impossible. my heart, any heart, has ever know. and making friends all around the world. This poem is great, thank you for sharing it! Great Gongyo = Immediate Great Results! The More You Chant the More You WANT to Chant!